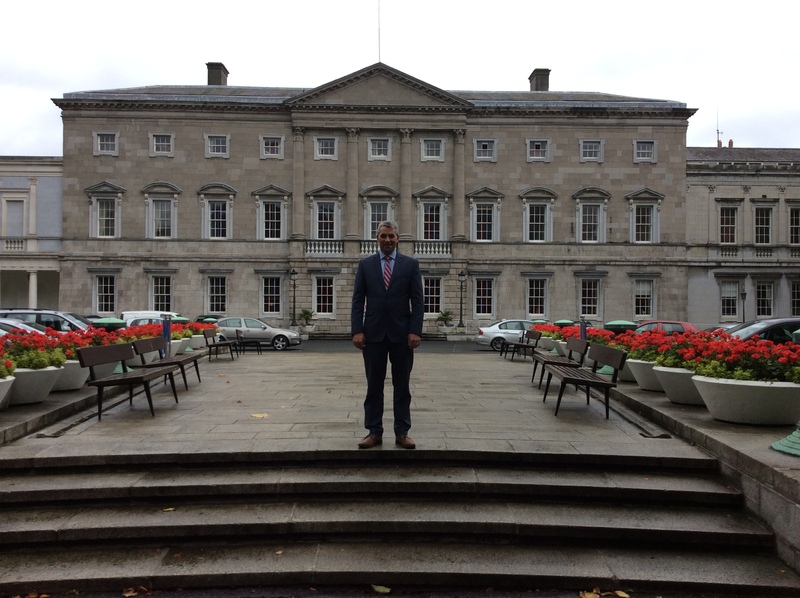 Cork South West Senator Tim Lombard has confirmed that the number of self-employed people availing of dental treatment, optical exams, and medical appliances is on the increase across Cork. Senator Lombard encouraged self-employed people to continuing using the scheme, which is proving to be a major success. “In 2017, Fine Gael extended the Treatment Benefit Scheme to self-employed persons for the first time. This was a major milestone in terms of the equal treatment of small and medium business owners who are often the backbone of our local economy in towns and villages. “In 2018 alone, 27,571 self-employed people in Cork took up the treatment benefit scheme, availing of dental treatment, eye exams and medical appliances. Dental Treatments were most popular amongst the self-employed, with 17,913 people taking it up. “The introduction of this new benefit for the self-employed creates greater fairness in the system of welfare provision and reflects the Government’s commitment to creating the best possible environment for business to thrive. “2019 will bring new supports for self-employed people who will become eligible for Jobseeker’s Benefit for the first time. “Fine Gael’s ‘New Deal for the Self-Employed’ as outlined in our plan ‘Taking Ireland Forward Together’ envisages a totally reformed social insurance system. It will work to provide the self-employed and those in the ‘gig’ economy with a safety net in circumstances where their business or careers are interrupted. “We also plan to expand other benefits, such as carer’s benefit, in the years ahead. The equalisation of the Earned Income Tax Credit with the PAYE Tax Credit is also part of this agenda to ensure the self-employed are properly recognised. For the 150,000 self-employed workers who make up an important part of our economy, the Earned Income Credit will be increased by a further €200 to €1,350.